Author David Kaufman and subject Doris Day. David Kaufman, author of Doris Day: The Untold Story of the Girl Next Door talks to Bryan James, creator of The Films of Doris Day website and Forum, about his love affair with Doris Day – strictly from the cinema stalls – and the highs and lows of writing a book about a screen icon. His latest book, Some Enchanted Evenings: The Glittering Life and Times of Mary Martin, is due for publication in March 2016. Doris Day first caught the world’s attention during the Second World War with the song, “Sentimental Journey” in 1945, her first No 1 chart hit. She captured the mood of the time, including that of a young US Navy aircraft mechanic heading for the Philippines named Roy Harold Fitzgerald, later to become her most famous co-star Rock Hudson. Her life has been well documented in books and videos, So what more is there to say? Quite a lot, it turns out. In recent years there have been several new books about her – a number of these books have caused controversy among fans who object to Miss Day’s private life being mulled over for what they see as financial gain for the authors. 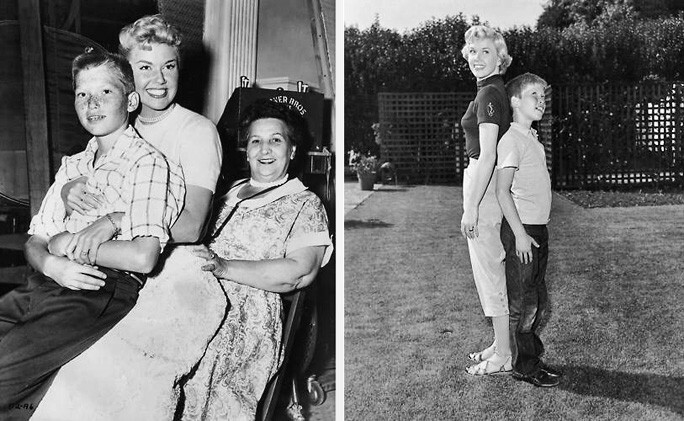 As the creator of a forum about Doris Day, I can bear witness to the divisive disagreements and bitter arguments between fans on the morals and merits of some of these books. On the controversial side, from some people’s point of view – but not leading the pack – is David Kaufman’s “Doris Day – The Untold Story of the Girl Next Door”, first published in June 2008. I met him in London before the book was published when he flew over to talk to members of her UK fan base as part of his research. We had an interesting ‘Doris Day’ dinner and I listened, fascinated, to stories of Doris and Hollywood – including a few OMG tales that didn’t make it into the finished book! David seemed very interested in what I thought as a fan and we met again the next day when he brought a small tape recorder. Never having met her I couldn’t see how anything I said could be of much interest but I had the sense that, along with the hundred or so other interviews he was conducting, that it would help to build a picture in his mind of her influence and how she is perceived. I left, impressed by his sincerity and obvious liking and enthusiasm for his subject, saying I would either review the book or interview him about it at a later date. A year later, after the book had been published, it became an argumentative topic on the forum that people couldn’t agree on. Some took to Amazon to condemn it – without having read it in many cases. Q “You’ve spent most of this decade writing and researching the lives of two very different individuals with, to the casual observer, nothing in common, apart from both being in the entertainment business. 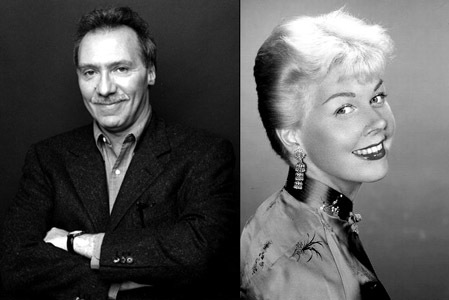 What made you choose Charles Ludlam and Doris Day? David Kaufman: “Indeed, I’ve spent nearly the last two decades writing about the subjects of my first two biographies. 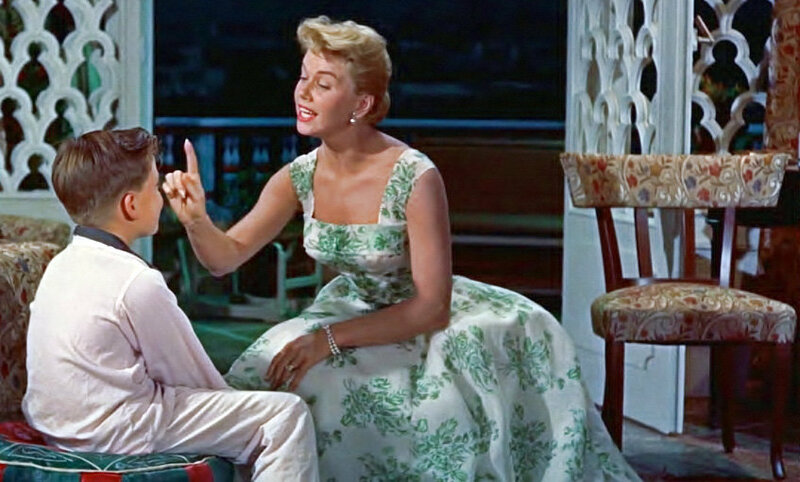 And even though they seem, on first blush, to have nothing in common, I came to realize that both Charles Ludlam and Doris Day were undervalued by the culture, which otherwise celebrated what they had to offer. I also grew to appreciate that they both had an obvious joie de vivre, with which they could infect everyone in their presence. Below is a list of Doris Day books available from Amazon. Please click on book title for more information. Was That a Name I Dropped?